Editor's Note: Check Waterway Guide Explorer for updates on the status of marinas and bridges on our special Hurricane Reports page. 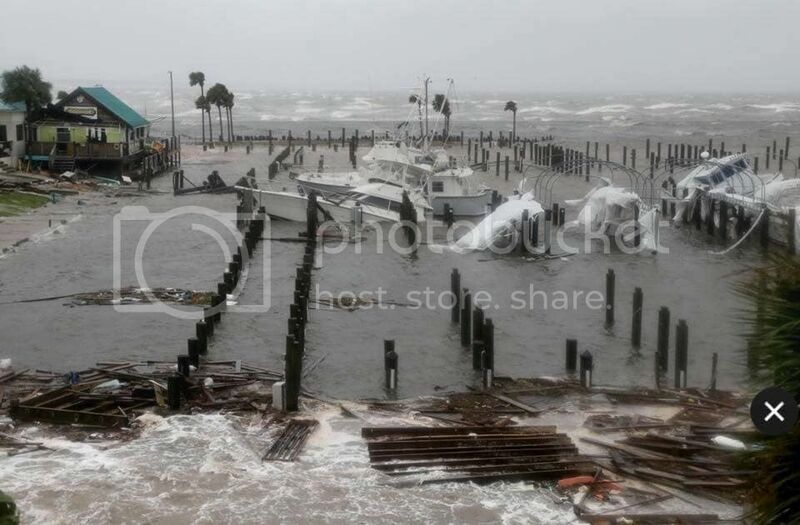 Please send your marina and waterway updates, photos and video to [email protected]. 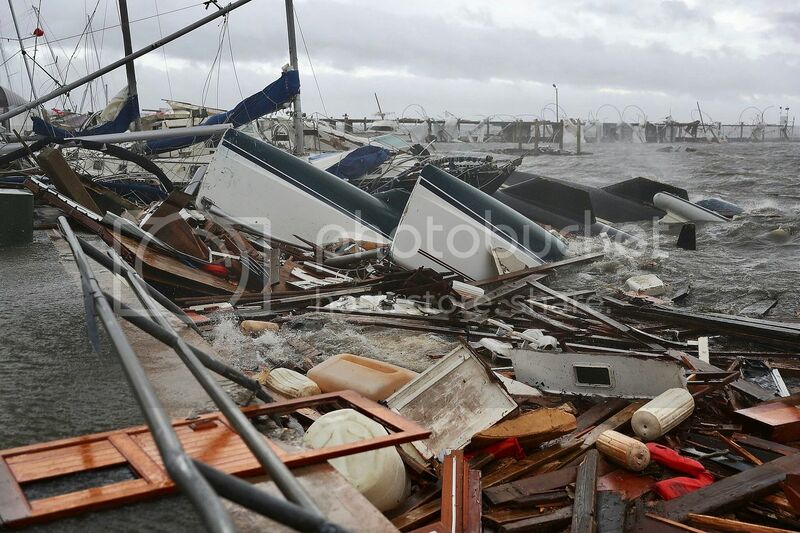 OneWater Marine owns nine dealerships and marinas in the Florida Panhandle region, and the company said it sustained minimal damage from Hurricane Michael. 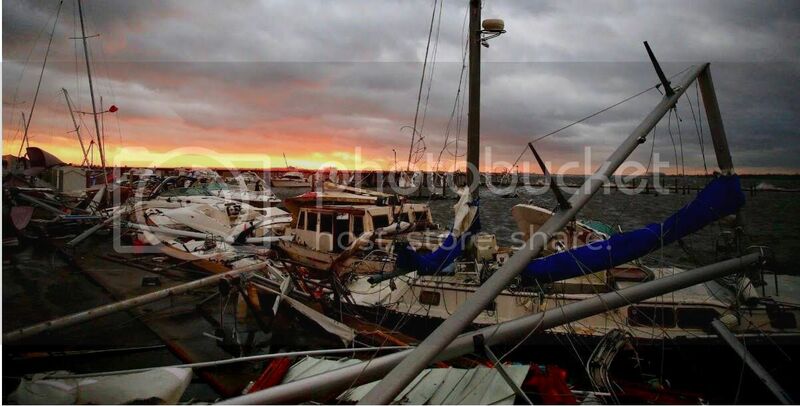 However, marinas in Panama City, including Pirate’s Cove, Treasure Island and Lighthouse Marina, weren’t so fortunate. This video shows Pirate’s Cove before and after the storm. Matt Mueller manages the Freedom Boat Club franchise based at Lighthouse Marina in in Panama City Beach. He evacuated to Gulf Breeze, Fla., on Tuesday after the storm escalated. “Category 4 was not what we were expecting,” he said.